What is Bond Back Cleaning? What is Bond Cleaning Guarantee? What is bond back cleaning? When Tenant do end of the contract cleaning of the house then they get their 100% bond back from their landlords. Why the landlord take bond money before they hand over the key to a householder? Landlord takes bond money for their house safety. One month or 1.5 X month rate money is very common as a bond. Let’s think from Landlord’s side. If the property will damage or crash for some reason and tenant run away from the house then what should Landlord do!!! Taking a bigger amount as Bond money could hold the person in certain boundaries. Many landlords give their house for rent because they want to live nearby their work area. They want to keep their house clean and undamaged because the damage could worth a lot. Why do we need the bond back cleaning from experts? Some people think that their landlord already holds the bond money so why do they pay to the cleaning company to get their money back!!?? 70-80% landlord and Rental house agency want cleaning receipt from Tenant. They want to make sure that their house cleaning was done by experienced people and they can do their job without any mistakes. In the worst scenario, if bond cleaning doesn’t fulfill the requirements of their list then bond cleaners need to come again and fix the certain part. In the flip side, if you have done the cleaning by yourself, and it doesn’t match the requirements then you need to do it again. There is a chance of getting 70% bond money from Landlord. Bond cleaning service company has an expert team who can take care of cleaning requirements and they will give you a proper printed invoice. Invoice covers proper business name, number, address, ABN & ACN Number to make sure that it’s not a corrupt company. It’s a legal company with legal rights. Cleaning agency or landlord could directly contact them. 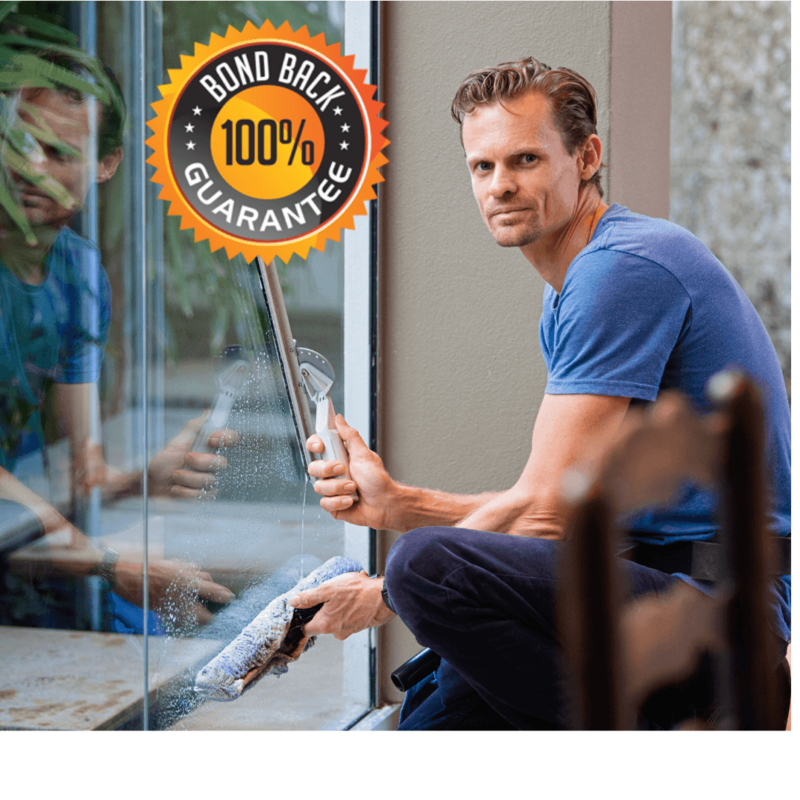 What is the 100% bond back cleaning guarantee? 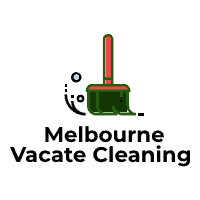 After Vacate Cleaning of your house, if your landlord won’t happy with the cleaning then cleaning company needs to send their cleaners again. It doesn’t mean that you need to pay them again. It means that cleaners will clean your house again according to the landlord’s missing list without any cost or single $. How many days covered by 100% bond back guarantee? 70% of companies provide 24 hours of bond back cleaning guarantee. 20% of companies provide 72 hours of bond back cleaning guarantee. 10% of companies provide 7 days/ 168 hours of bond back cleaning guarantee. What is the Requirements or conditions to get 100% Bond back cleaning guarantee? If your landlord is not happy with the cleaning then you need to inform the cleaning service provider within their bond back cleaning guarantee period. Make sure you comply with their service guarantee period. This article is written by https://melbournevacatecleaning.com.au/ Analyst and is based on their independent review.